The driving force behind our entire company policy is our desire to embrace the outdoors, in many different ways. 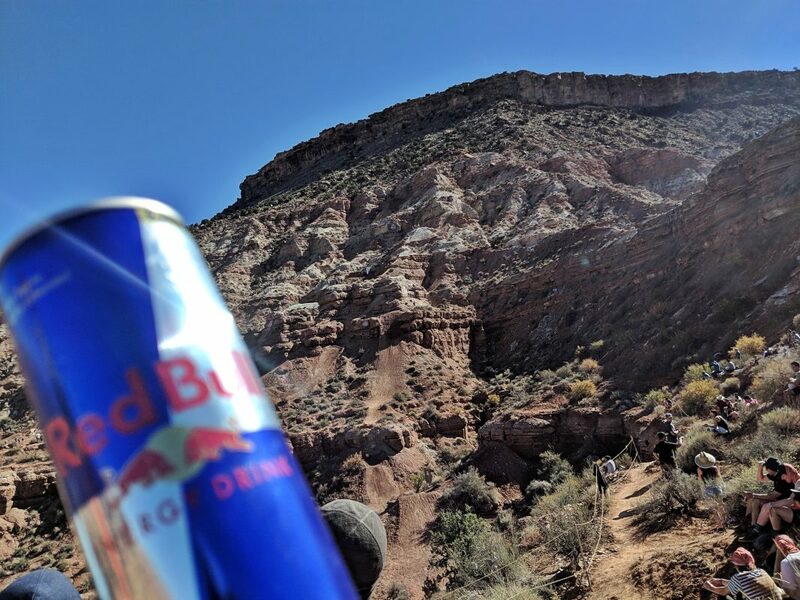 No one embraces the extreme side of the outdoors more than the competitors of Red Bull Rampage. With our company located near Virgin, UT (about 20 minutes away), attending the Rampage! event is on our must do list each year. We are fortunate to be well connected with Zion Jeep Tours (official shuttle service for the event) and were able to snag some pretty good seats. Huge thanks to the guys at Zion Jeep Tours for the love. If you want to tour the Zion National Park area in style and have some great fun along the way, definitely reach out to them. The company is run by some great people and your vacation will be safe in their hands. Also, huge thanks to Lance and Colin who helped get everything connected up. All of that being said, the 2018 event was literally amazing. There were 19 competitors who dropped in to the huge downhill. Unfortunately, we did see a few bad crashes, but everyone walked away. In the end, Brett Rheeder took the win with an amazing run down the hill. Take a look at Brett’s death defying run. We are genuinely appreciative for what Red Bull does for the sport of mountain biking and other outdoor sports.